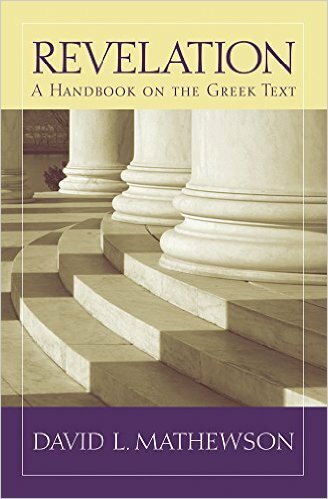 Fuller Library > News > featured > New Books in November! 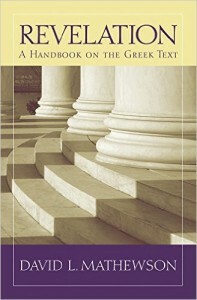 Revelation: a handbook on the Greek text by David Mathewson, click HERE to the Amazon page. 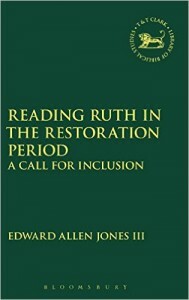 Reading Ruth in the restoration period: a call for inclusion by E Allen Jones, click HERE to the Amazon page. 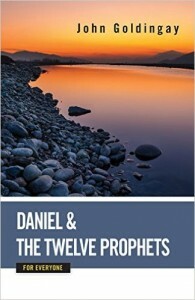 Daniel and the Twelve Prophets for Everyone by John Goldingay, click HERE to the Amazon page. 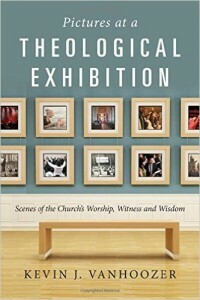 Pictures at a theological exhibition: scenes of the church’s worship, witness, and wisdom by Kevin J Vanhoozer, click HERE to the Amazon page. 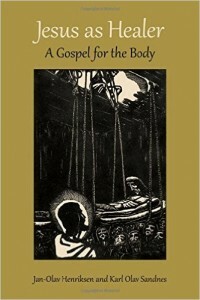 Jesus as healer: a gospel for the body by Jan-Olav Henriksen, click HERE to the Amazon page. 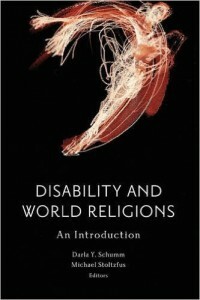 Disability and World Religions: An Introduction by Darla Y. Schumm (Editor) &Michael Stoltzfus, click HERE to the Amazon page. Who is like Yahweh? 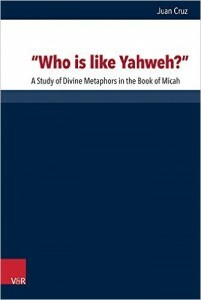 : A Study of Divine Metaphors in the Book of Micah by Juan Cruz, click HERE to the Amazon page. 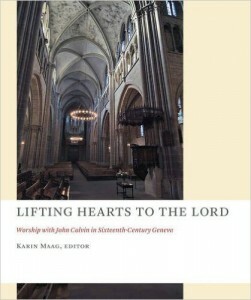 Lifting Hearts to the Lord: Worship with John Calvin in Sixteenth-Century Geneva by Karin Maag (Editor), click HERE to the Amazon page. 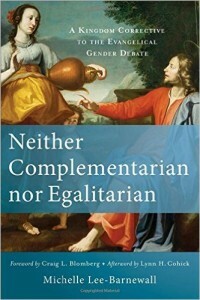 Neither Complementarian nor Egalitarian: A Kingdom Corrective to the Evangelical Gender Debate by Michelle Lee-Barnewall, Click HERE to the Amazon page. 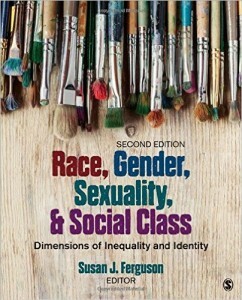 Race, gender, sexuality, and social class: dimensions of inequality and identity by Susan J Ferguson, click HERE to the Amazon page. 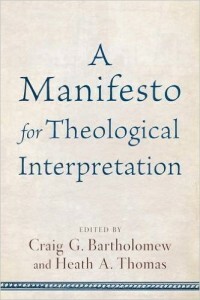 A manifesto for theological interpretation by Craig G Bartholomew, click HERE to the Amazon page. 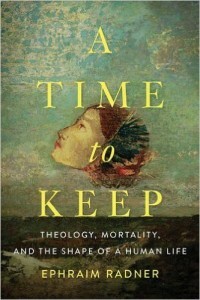 A Time to Keep: Theology, Mortality, and the Shape of a Human Life by Ephraim Radner,click HERE to the Amazon page. 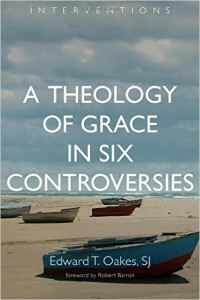 A theology of grace in six controversies by Edward T Oakes, click HERE to the Amazon page. 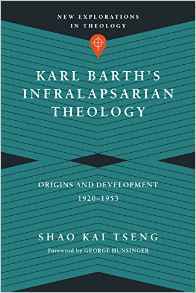 Karl Barth’s Infralapsarian Theology: Origins and Development,1920-1953 by Shao Kai Tseng, click HERE to the Amazon page. 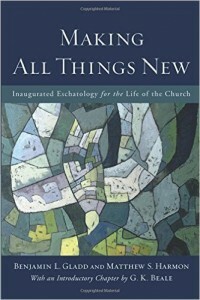 Making All Things New: Inaugurated Eschatology for the Life of the Church by Benjamin L. Gladd & Matthew S. Harmon, click HERE to the Amazon page. 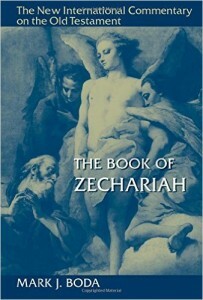 The Book of Zechariah by Mark J Boda, click HERE to the Amazon page. 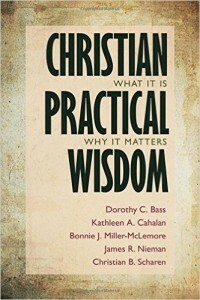 Christian practical wisdom: what it is, why it matters by Dorothy C Bass, click HERE to the Amazon page. 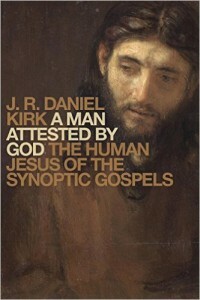 A Man Attested by God: The Human Jesus of the Synoptic Gospels by J. R. Daniel Kirk, click HERE to the Amazon page.